← Not a Martyr. Not a Hero. Reminded me of how some people put on faces in life hiding the pain inside. Wonderful haiku, Ron. Very nice picture in the poem and great image to match! Have a blessed Sunday my friend. 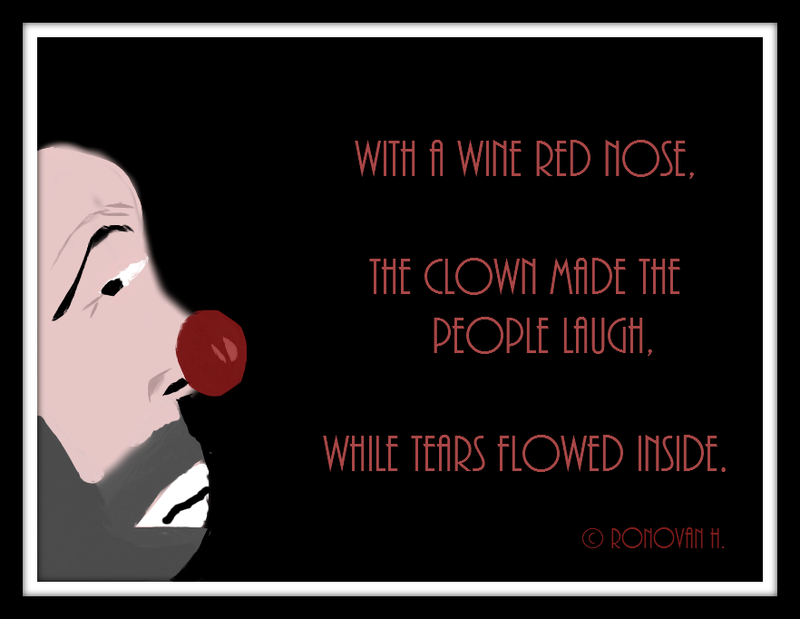 Excellent haiku Ron, though a trifle sad. Have a wonderful Sunday. An excellent haiku & illustration. I’m glad you shared it. I’ve been away from WordPress except for periodic book reviews. I’ve got a four month old French Mastiff mix puppy that is a handful. I can only get online while she’s asleep.